Rev. 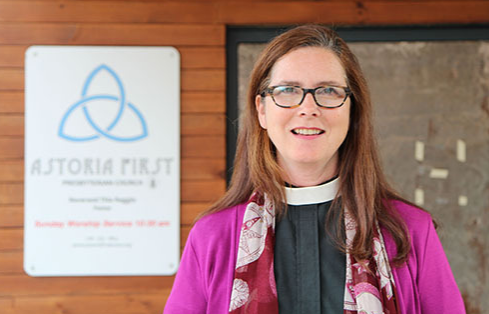 Thia Reggio, pastor at Astoria First Presbyterian Church, will join the Center for Earth Ethics and The Climate Reality Project on Thursday, February 21st at 1pm EST for a webinar on Disaster Relief Preparedness for faith communities. The conversation will focus on preparing and serving your congregation during disasters, being prepared to serve the greater community, and how to best partner with disaster relief organizations.